Trond Wiger (rap-artist/writer/performer) is collaborating with DansiT – Senter for Dansekunst i Sør-Trøndelag and Dance Integrated Australia on a new work by Philip Channells, Perfect (im)Perfections which will premiere at the Multiplié Dansefestival 2014 in Trondheim, Norway. Wiger will work with musician/sound artist/performer, Arnfinn Killingtveit and dancers from the Danselaboratoriet and Danseteateret 55+. Trond Wiger has over the past ten years worked as lyricist, playwright, actor, musician, rapper and artist in a large amount of projects. His production varies significantly, from texts and concerts for two year olds and research professors, to experimental theatre and club gigs. Trond Wiger has marked himself as a prominent performer, particularly with the group Gode Ord Dør Sist (GODS). They have communicated their hip-hop to a large and diverse audience, through working consciously towards a range of different audience-groups, performing at various venues with a wide range of partners. 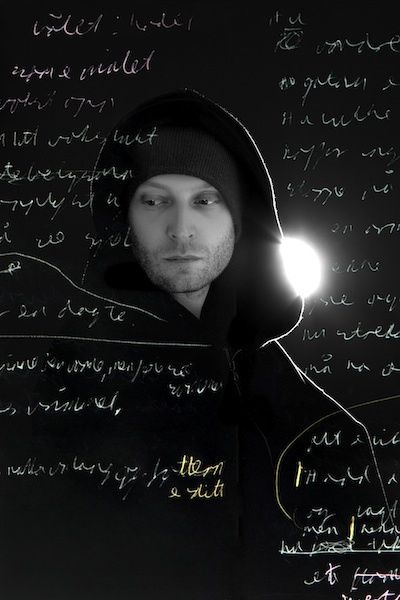 As a composer and vocalist/rapper Trond Wiger holds a high level in a national context, as he uses the Norwegian language (Trønder-dialect) in a hip-hop context to present lyrics as poetry. Trond Wiger was the county-artist of Sør-Trøndelag in 2012.